Marketplaces and prices shown matched UPC number 010315841182 during our search. 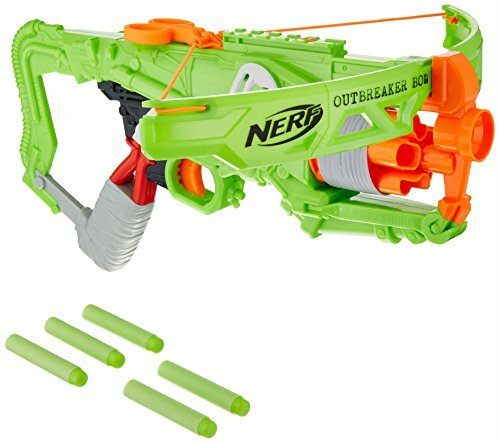 GREAT FOR TARGET PRACTICE - This high performance crossbow pistol is extremely accurate, giving your child the best opportunity to have a blast with an easy time hitting targets. 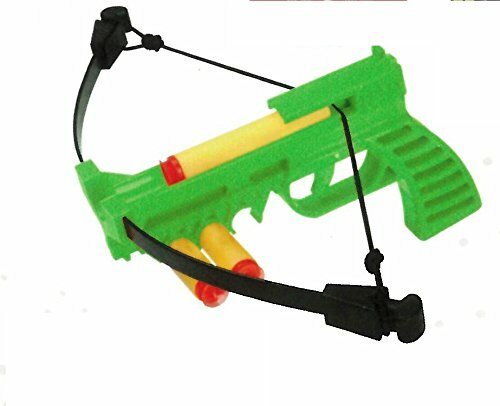 SHOOTS OVER 50 FEET - Watch your child's face light up as the soft foam projectiles fired from this crossbow pistol can fly over 50 feet! 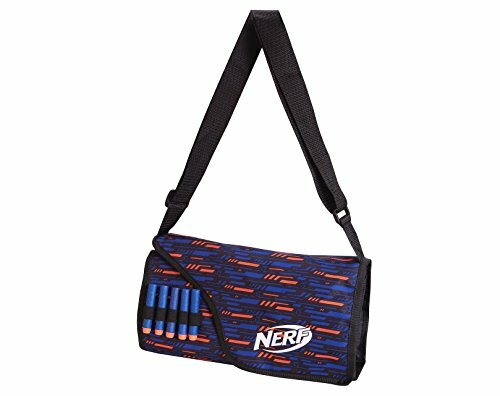 SUITABLE FOR INDOORS AND OUTDOORS - Fires soft foam dart projectiles, so it's perfectly suitable for indoor and outdoor play! COME WITH THREE SAFE FOAM SUCTION CUP PROJECTILES- These soft foam projectiles stick to any smooth surface. More projectiles are available if purchased separately and work on any NXT Generation Crossbow. 8 YEARS AND UP - Recommended for boys and girls aged 8 and up. This crossbow pistol is compact and easy to use. Just draw the string back, load the foam shot, aim and shoot. You will have hours of fun with your friends. Comes with 3 foam shots (additional shots can be purchased separately (manufacturer item number for extra ammo is NXT-CBPK) At NXT Generation Toys, we create toys that empower children to be creative, get exercise, and play with their friends. Our goal is to disconnect kids from electronics to help give them a better opportunity to experience fun without their electronics, like so many of us have had. At NXT Generation Toys, we're all kids at heart, and we've got your children's health and safety in mind. The average American boy or girl spends as few as 30 minutes in unstructured outdoor play each day, and more than seven hours each day in front of an electronic screen. This profoundly affects the wellness of our kids. Outdoor play has been proven, in countless studies, that it helps to develop the brain of a child, as well as their bodies. Research shows that many of the fundamental tasks that children must achieve, such as, exploring, risk-taking, and fine and gross motor development can be most effectively learned through outdoor play. Modern day children are becoming out of shape, tuned out, and stressed out, because they're missing something essential to their health and development: connection to the natural world. We pride ourselves on making products that help draw kids away from their screens and into outdoors, where they'll want to roam and explore with their friends. We strive to help children make the fond memories that many of us hold closely when we look back at the time we spent outside.